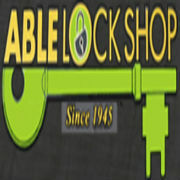 Able Lock Shop located in New Hyde Park, Nassau County Long Island NY, serving the Queens, Nassau and Suffolk community for over 60 years. They provide lock services, commercial and residential safe services, lock replacement and repair since 1945. They are always available 24/7 in emergency.